We have a variety of rooms available to cozy single to double rooms. Check our new apartments . Many of them were newly renovated since 2013-2018. 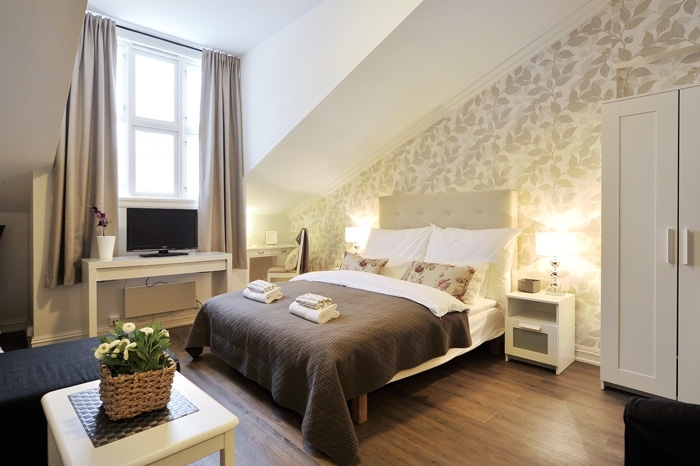 All rooms include free use of the Wifi, TV, water boiler and refridgerator. Reservation that has been already paid is non-refundable.